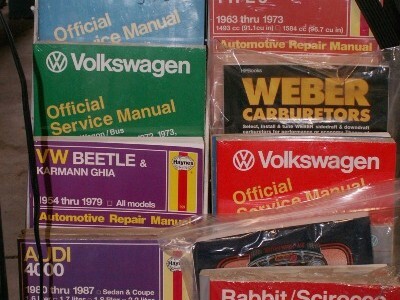 We have been making Volkswagens happy since 1986. We are your premier Independent VW Specialist. 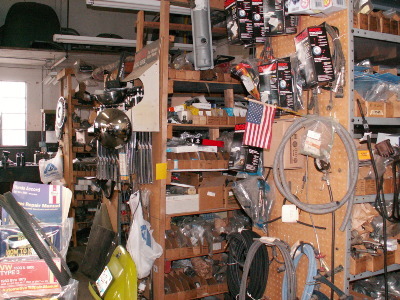 With almost three decades of experience, we are expert in Volkswagen parts, repair and maintenance. 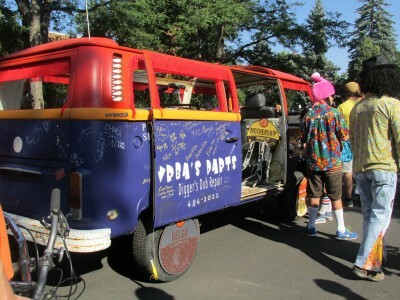 Family owned and operated in Fort Collins, Vrba’s Parts is known throughout Northern Colorado for our extensive VW knowledge, fair prices and expert advice. 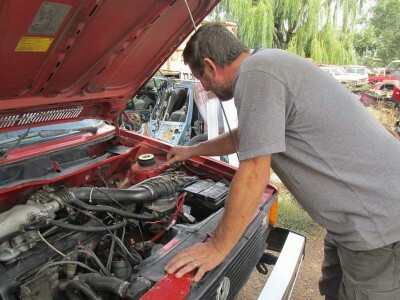 We repair most VW models and are especially skilled with electrical and wiring maintenance. If your vehicle is an air-cooled Volkswagen, there is no other comparable repair choice than Vrba’s. 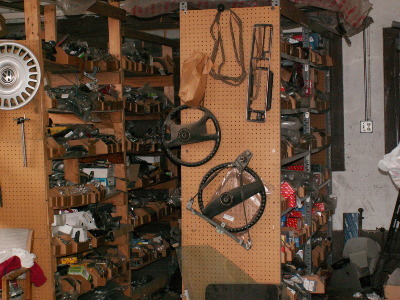 We have a huge inventory of quality new and used Volkswagen parts and are able to ship anywhere in the U.S. Our 12-month in-shop warranty on all our parts and service, ensures that our focus remains on your satisfaction as well as the best care for your car. 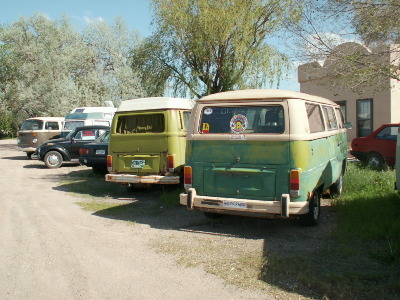 Find out why Fort Collins Volkswagens and their owners are so happy with Vrba’s Parts. Come by, call or email today. 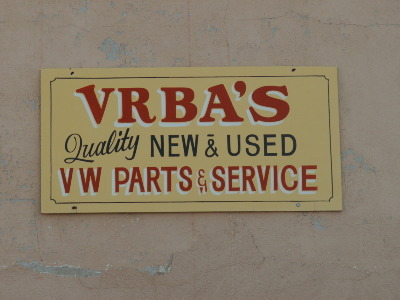 Copyright 1986-2014 Vrba's Parts, Vrba's Parts is an independent VW specialist.